What is expected to be an epic legal and political battle over whether to extradite Julian Assange to the U.S. began to take shape, with Britain’s opposition Labour Party urging the government Friday not to hand the WikiLeaks founder over to the Americans. The politicization of the case reflects the clashing views of Assange as a heroic whistleblower standing up to the mighty United States, a willing stooge who helped the Russians boost Donald Trump’s presidential campaign by publishing emails that embarrassed his opponent Hillary Clinton, or someone who compromised national security by publishing classified information. The battle to fend off extradition could take years and involve several layers of appeal. 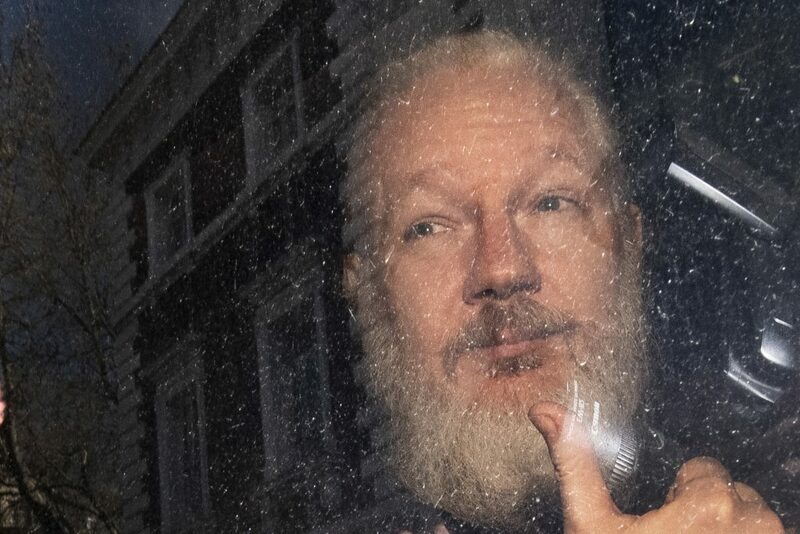 Assange could also face a second extradition request if Sweden decides to pursue an unrelated criminal case against him that was dropped in 2017, when he was holed up in the embassy, beyond the reach of the law.